This is one of the rare times where I write about products that I did not touch or review physically. But if you read on, you will know why I am so keen to share them with you. 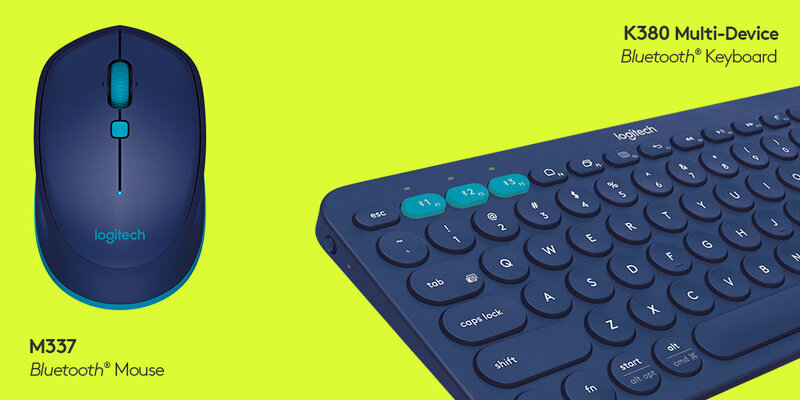 Logitech has launched 2 new input devices in September 2015. The K380 is a multi-device keyboard that allows pairing of up to 3 devices at the same time, just like the K480 that I reviewed favourably last year. The K380 is much more compact for travel, though I would miss the built-in stand of the K480. K380 retails for S$54. The M337 is a wireless Bluetooth mouse with a special navigation button to provide additional gesture functions that can be programmed. Since most of the computing devices come with Bluetooth chipset, a Bluetooth mouse will free up one precious USB port. You can even use the M337 with any Android smartphone or tablet without any wireless USB adapters. If your computer comes with Bluetooth, perhaps it’s time you start to make use of it by getting a Bluetooth mouse instead of a wireless USB mouse. If you want to be able to do both, then you need the MX Anywhere 2 mouse. M337 retails for S$49. Anyway, there is no need to buy, since you can have a chance to win a set! The month of October is Logitech’s birthday month and they are turning 34 this year! 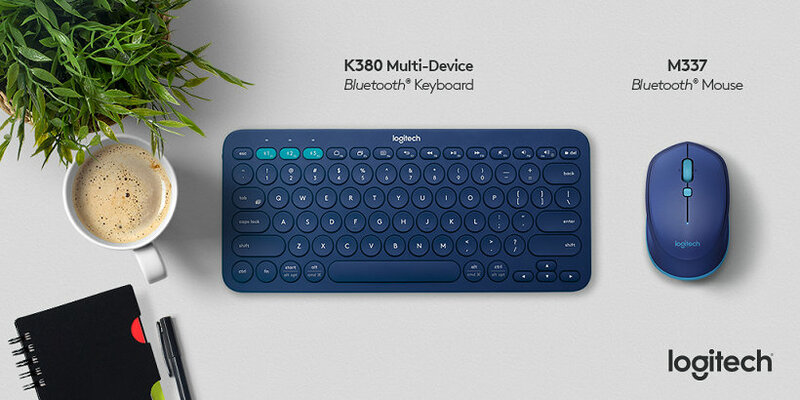 2 readers will get a pair of K380 multi-device Bluetooth keyboard & M337 Bluetooth mouse, compliments of Logitech Singapore. Visit this Facebook post for contest details. October is Logitech's birthday month and they are turning 34 this year! Giving 2 sets of K380 Bluetooth keyboard & M337 Bluetooth mouse to my blog readers.